With just a few secret ingredients, a boxed cake mix becomes the best chocolate cake recipe you have ever tasted. This will become your go to recipe chocolate cake. Yesterday was Hannah’s birthday. I told Hannah I would make her a birthday cake to celebrate. When I asked her what flavor cake she wanted, she didn’t hesitate, the answer was chocolate! Probably because I have the best chocolate cake recipe ever! Hannah has been our next door neighbor for over 25 years. She is like my third daughter. She and my oldest daughter have been best friends since they were 4. We invited some of the other neighbors over to help celebrate Hannah’s birthday and eat all the cake. You can always tell how good this cake is by all the oohing and aahing that comes from the guests as they eat this chocolate cake! I don’t often make chocolate cake for myself. If I am going to choose the flavor of cake it usually ends up being lemon. But I have to say that even I can appreciate how good this chocolate cake is. 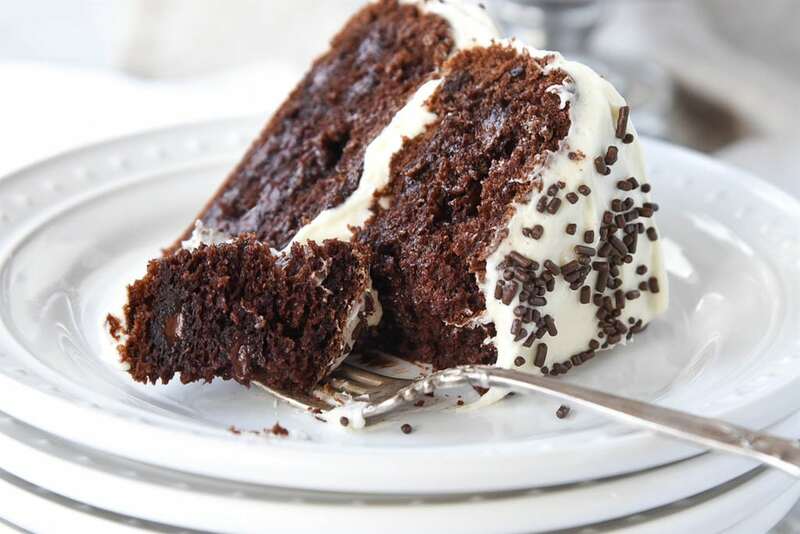 This is the best chocolate cake recipe I have ever tried! 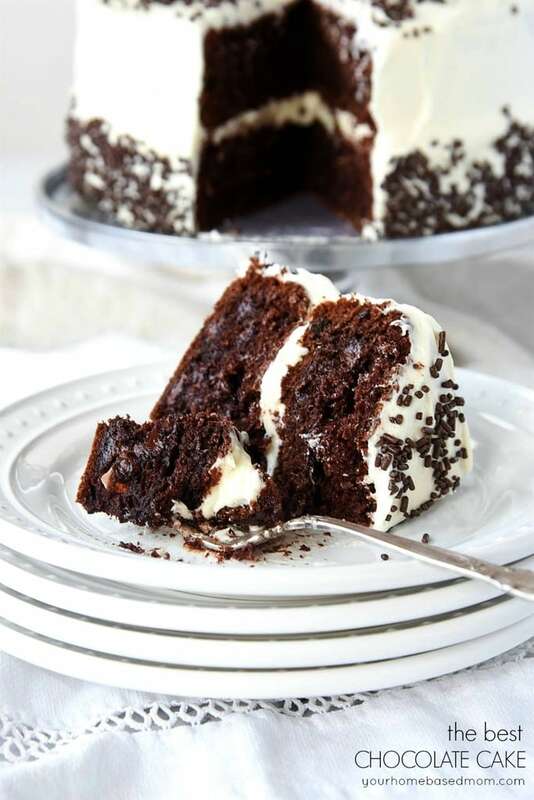 The best part is that this recipe starts with a Devil Food’s cake mix! So easy! It is then doctored up with some chocolate pudding and sour cream. And did I mention it also has chocolate chips in it? !n Just for good measure! 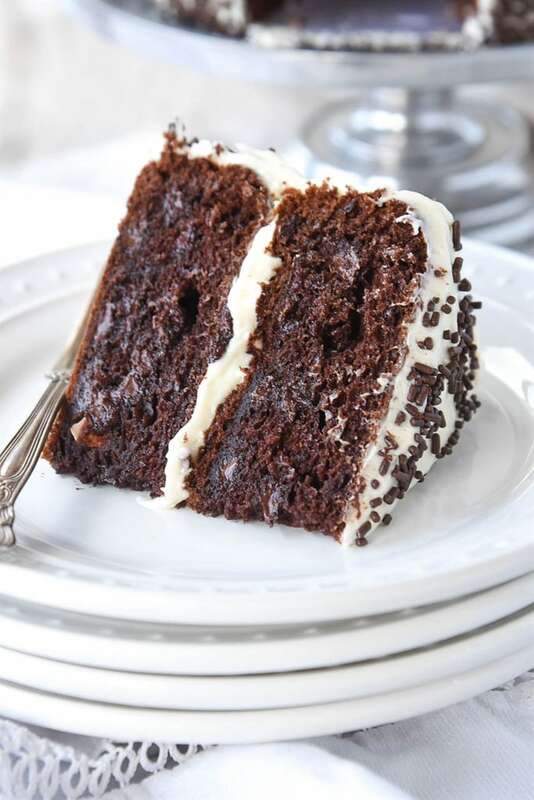 Then I cover all that chocolate goodness with some yummy, fluffy buttercream frosting and no one can resist this cake! My neighbor turned this cake recipe into cupcakes and entered them into a dessert contest at work and won! This recipe is definitely prize worthy. And just to top it off with some sprinkles! Perfection! With just a few secret ingredients, a boxed cake mix becomes the best chocolate cake recipe you have ever tasted. YUMMMYYY! I just printed this post off! Thanks for sharing!! Mmmmm! This is definitely a good one! 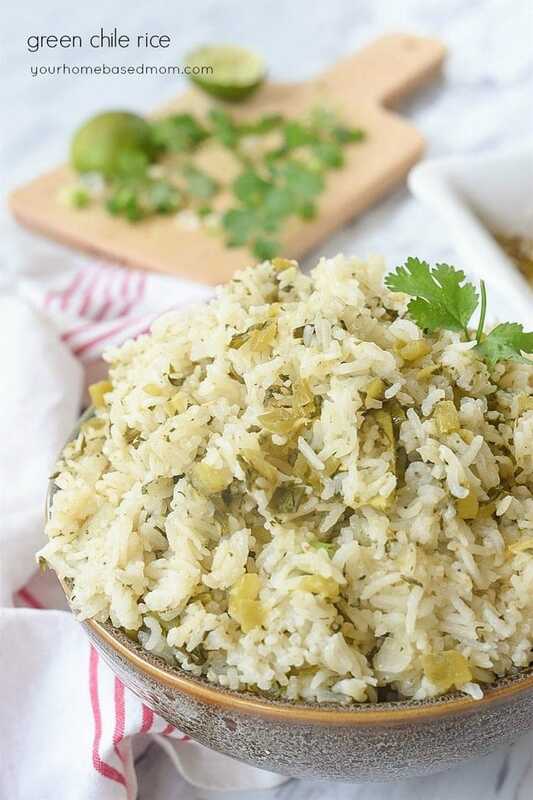 My roommate in college introduced me to this recipe and it is delicious, I can attest! Blend first 4 ingredients together. Slowly add whipping cream while whisking with wire whip attachment (Kitchen Aid) until peaks form but be careful so it doesn’t go to next phase which is curdling – ewwww – then it’s not frosting. Not as heavy as cream cheese frosting, not as sugary as buttercream and not as light as sweetened whipped cream! I did split the two round cakes so I had 4 layers and put a thin layer between each and still had plenty of frosting to frost the whole cake. YUM! Like we often say – Great Minds!! We are in sync even when we don’t know it!! This cake did me in! So so good. You are amazing Leigh Anne!! That’s my favorite cake recipe!! Infact it’s the only cake my husband has ever asked me to make, normally he wants cheesecake instead! We usually just sprinkle powder sugar on top, but I’m definately going to do that buttercream recipe next time! 1 devils food cake mix prepare and bake , then poke holes in the top with a straw. pour caramel ice cream topping over the holes ( i use the whole jar). 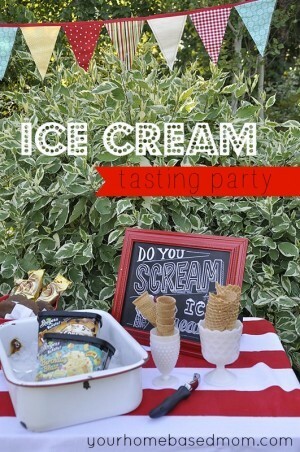 cover in whip cream and top with crushed skor, or heath bar! I get rave reviews about this cake every time I make it. It is delicious! Red Velvet Cake: Preheat oven to 350 degrees F (175 degrees C) and place rack in center of oven. Butter two – 9 inch (23 cm) round cake pans and line the bottoms of the pans with parchment paper. Set aside. Cream Cheese Frosting: In your food processor, or with a hand mixer, process the cream cheese and mascarpone cheese until smooth. Add the vanilla and confectioners sugar and process until smooth. Transfer this mixture to a large mixing bowl. Then, in the bowl of your electric mixer, or with a hand mixer, whip the cream until stiff peaks form. 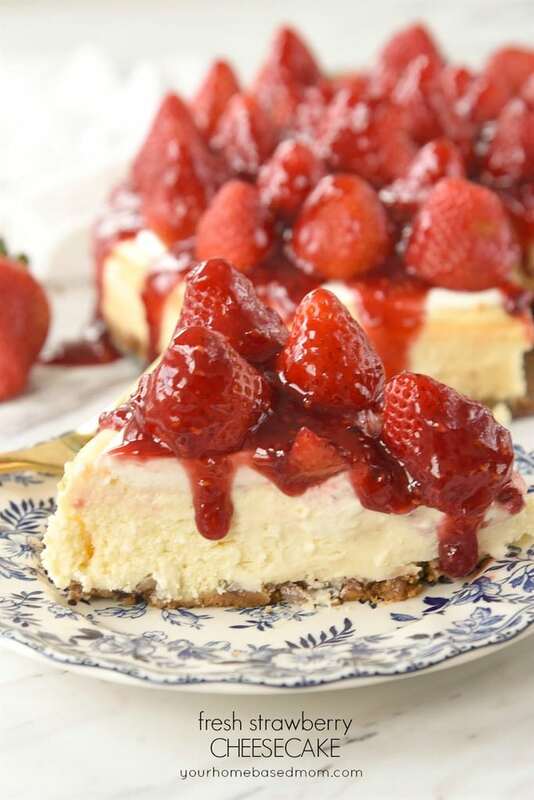 With a large spatula, gently but quickly fold a little of the whipped cream into the cream cheese mixture to lighten it. Then fold in the remaining whipped cream, in two stages. If the frosting is not thick enough to spread, cover and place in the refrigerator for an hour, or until it is firm enough to spread. Makes one – 9 inch (23 cm) four layer cake. I have made the same recipe (or at least similar) in a crockpot. Minus the frosting and using mini chocolate chips. It is good and may be in need of making sometime soon. I LOVE chocolate!! When serving this cake, ALWAYS have extra copies of the recipe made. People always ask for it! Do you find if you substitute a lower fat product, such as 5% our cream or creamed cheese or 1% milk, in baking, it makes a significant difference? I try to cut back where I can. I see this one has sour cream. I’m not sure I’d do the no-fat substitutions but lower fat? I made this cake for a dessert function at work and it was such a hit! After 1 hour of the event, I went down to check on how it was going and whether anyone had tried my cake only to find an empty plate with nothing but a few crumbs on it! Thank you so much for sharing this recipe. This is the same recipe I made for my daughter’s wedding cake in March of 2005! 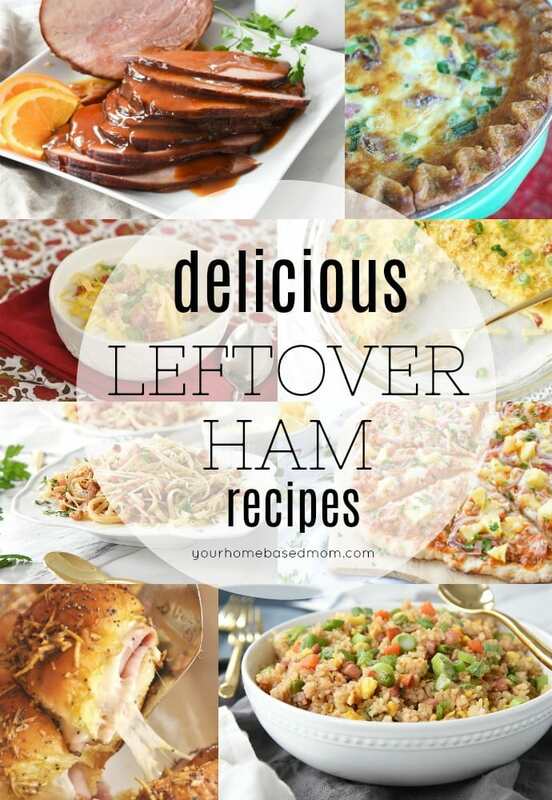 With all these wonderful recipes you offer, just how do you stay so slim? 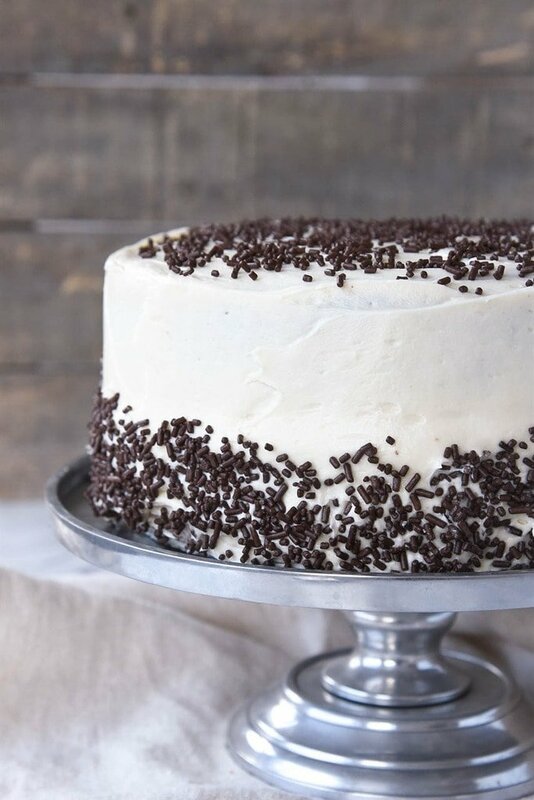 I was wondering if you have ever made this buttercream frosting chocolate? If not, do you think you could and how? 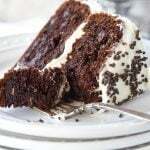 I am going to try a 12 layer chocolate cake and wanted the frosting to be chocolate as well and love this frosting. Thx for you help. I have not made it chocolate but I am sure it would be great – just add cocoa powdered in to taste. Enjoy! Do you think this recipe be ok with low fat sour cream? I only use the real stuff so I’m not sure but it’s definitely worth a try! I was making the cake for my parent’s 50 & 60th Birthday’s. I didn’t want to chance it so I used full fat. Thanks so much for the recipe it got RAVE reviews. It was my very first two layer cake and one of my first attempts at homemade icing and it turned out great. Everyone loved it!! As always…HUGE fan of yours and I have to try this cake! I am actually making cupcakes for my daughters 1st birthday and was wondering if this recipe would work well as a cupcake or if you suggest keeping it as a cake recipe! Either way I am going to make it…I just bought all of the ingredients! My neighbor made this recipe into cupcakes and won first place at her office cupcake contest – so definitely, yes. Makes great cupcakes!! I’ll definitely try this recipe! 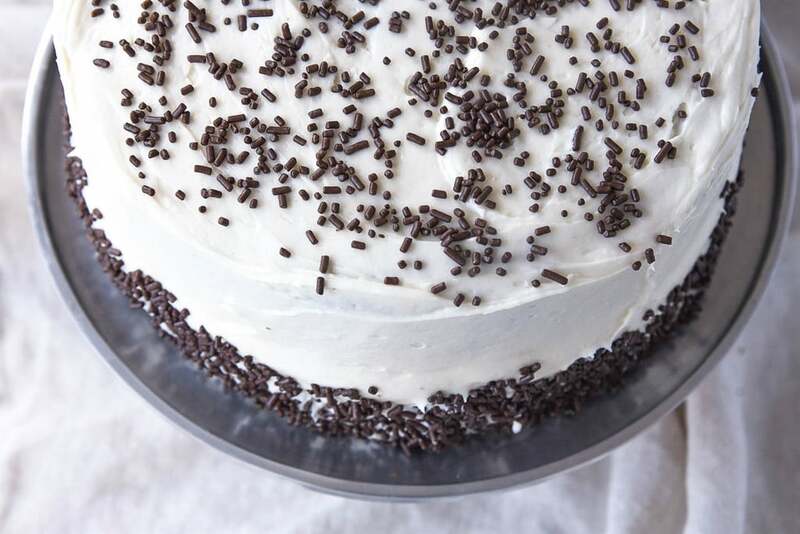 I have a couple of questions – What is the trick to getting sprinkles on the sides of a two layer cake? I always end up making a huge mess. Also – I love your plates – the white ones with the raised dots in the photos. Where did you get them? Ruthie, It can definitely be a struggle. I just use my hand and pat them into the side of the cake. it is messy job but it works. My plates are from World Market. Thanks! Wow! Looks REALLY good! 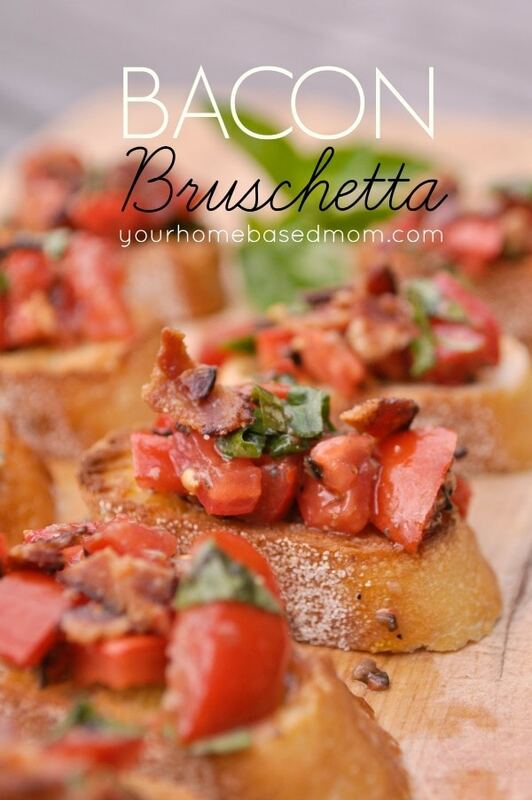 I have my go-to recipe that I have been using for years but I think I will give this one a try. Thanks! You did not really use 2 9 inch PIE pans, did you? Perfect as is! My new favorite cake recipe.